The eBay shipping process can be complicated and inefficient. However, no one wants to be ineffective and they look for solutions. Probably one of the most problematic areas of the shipping process is label creation and printing. 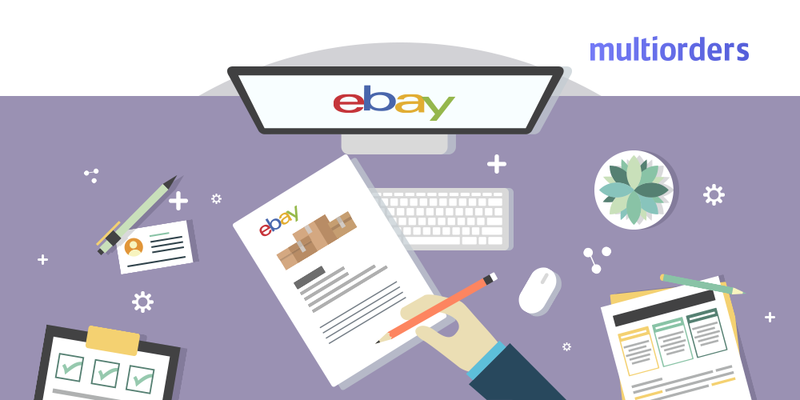 Every single business owner is looking for better ways to create eBay shipping labels and make the process quicker. The most resourceful business owners discover a brilliant eBay label maker software Multiorders. 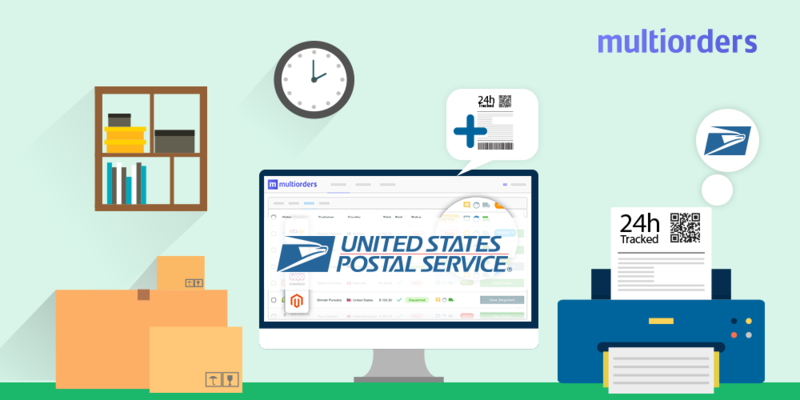 With Multiorders you can easily create shipping labels, ship in bulk, automatically add tracking numbers and customize your labels. 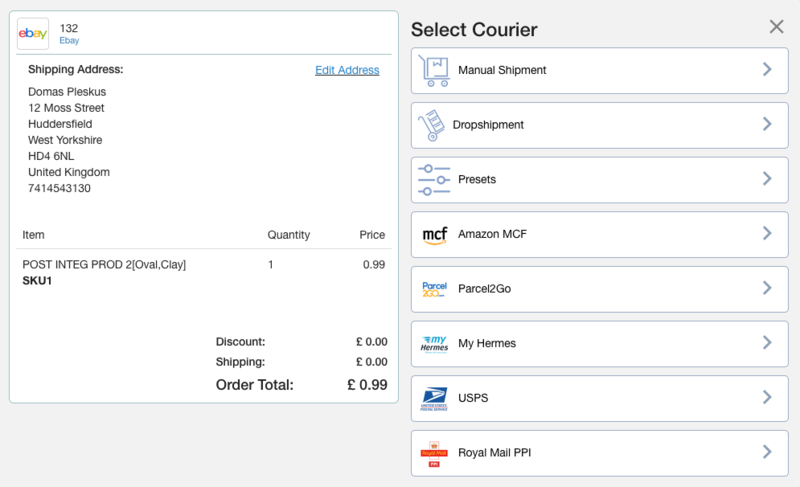 How to create eBay shipping labels? If you haven't already, create an account on Multiorders. The free trial activates automatically and you don't need to provide any credit card details. 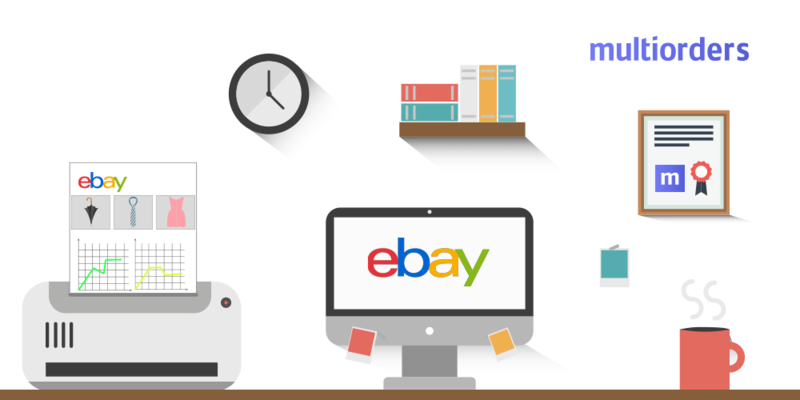 After you've created an account, add at least one eBay store by following this guide. When you receive an order, follow the steps below. Go to New under the Orders tab. There you will find all your new orders. Find the order you wish to ship. Click Ship Order. Select carrier. You may also choose to ship manually. Fill in the information required, check the rates and click Create Label. If you use the manual shipping option, you can also add tracking information. Otherwise, it is added automatically and your customer receives a notification. That is it. Your label is ready to print. In this window you can also print other required documents such as invoice, return form, picking list and delivery note. Moreover, in the settings, you can adjust your label size, appearance and the included information. Just go to Settings → Shipping. If you haven't done so yet, you can add the warehouse information. It will help you determine the right shipping price. You can also create shipping presets. They will help you simplify the shipping process even more. This is because you create the presets of your most common package measurements and assign a default carrier to them. Afterwards, instead of filling the information manually, you can click on the preset. Furthermore, you can adjust your label format. If none of the default ones suit your needs, you can request a custom label. Though this may take a while to complete and you will have to use standard labels until then. Finally, at the very bottom of the settings page, you can adjust the information on the shipping label. Tick the boxes with the necessary information. This way, whenever you create your eBay shipping labels it will automatically appear on the label. 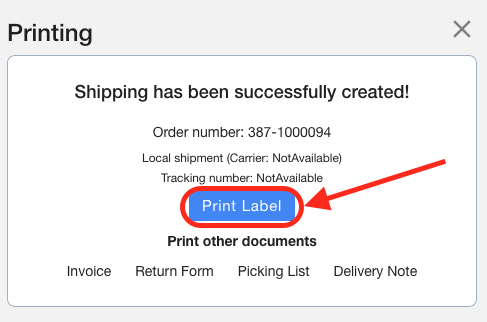 GUIDE: How To Create USPS Shipping Label? How To Keep Track Of Ebay Inventory?